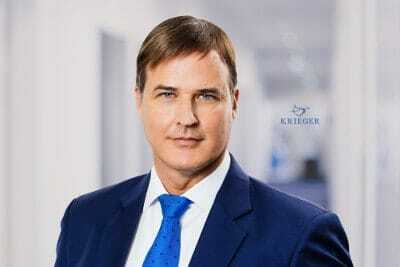 KRIEGER Legal stands by you with dedication. Regional, national and international. The legal consulting services of KRIEGER are focused on private commercial law and tax law. As a legal department of an interdisciplinary working office with tax advisors, auditors and lawyers we offer our clients the best possible consulting also in almost all legal issues – including those beyond our core competences. In ca¬se of dispute our main priority is an extra-ju¬ridical settlement. If such settlement fails, we certainly represent your interests on trial. As a part of the group of the co-sponsor Transatlantic Law International we can offer our clients globally innovative, cost-effective and solution oriented consulting and representation in international legal matters. Transatlantic Law International offers multinational companies and investors global legal services in more than 95 countries by more than 4500 consultants for more than 15 years.